It is important for theatre equipment to ensure that medical professionals are operating in an ergonomic and convenient environment. This increases accuracy and reduces fatigue. A significant contributor to this environment is the operating table. It should offer a platform to securely support and position the patient while accommodating surgeon angle and height preferences. The table system provides a versatile platform for a variety of spinal surgeries. 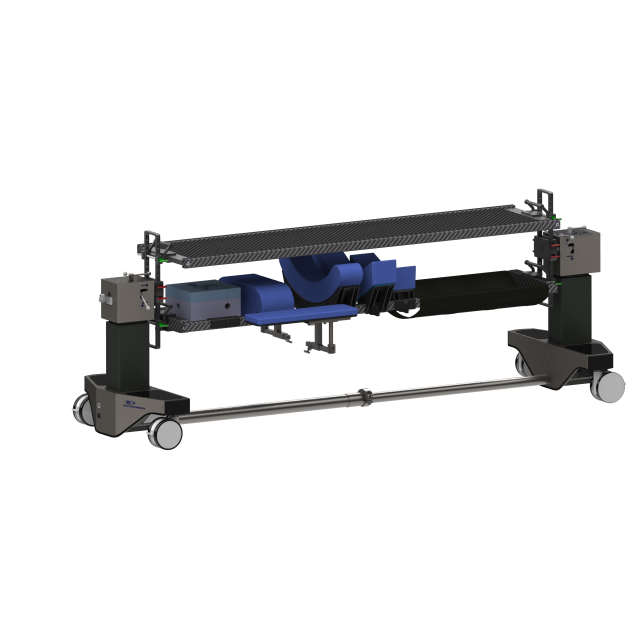 It offers patient support in a supine, lateral and prone position while being able to securely transition the patient from one to the other. 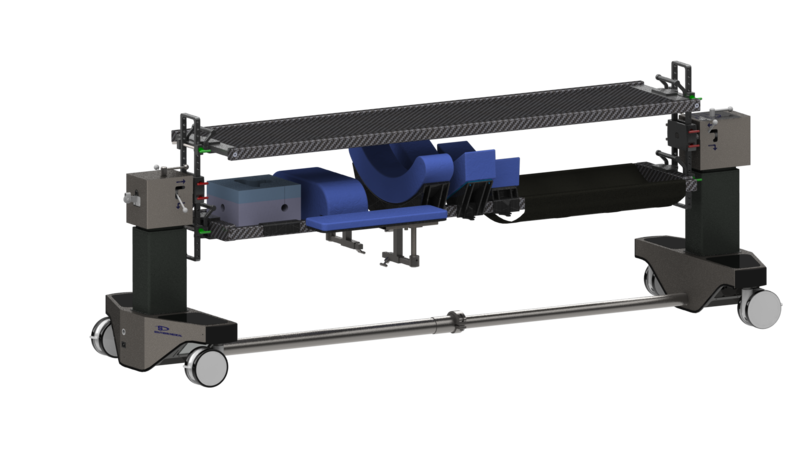 The electrically adjustable Trendelenburg and height functions combine efficiently with the manual tilting function. 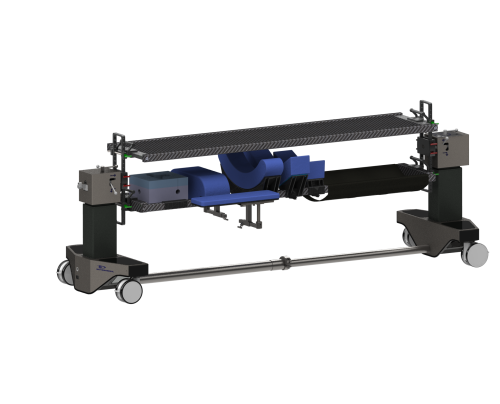 Modular padding enables low pressure yet secure patient positioning. This offers a convenient platform for medical professionals to transfer and position the patient safely and securely.